The big development this week came from Google who removed all paid search ads from the right-hand side of the search engine results page (SERP). Previously, paid search ads were always displayed in the same format – three ads above organic search results and a number of ads down the right-hand side of the page. Google’s changes now mean there are now 2-4 paid search results at the top and bottom of the SERPs – so depending on the search query, the entire above the fold space could now be filled entirely with paid advertising. This means that for visibility within the SERPs, it’s even more important to be in positions 1-3 and top-of-the-page paid search ads will become even more competitive and expensive. On a positive note, we expect that search relevance will increase over time as the ROI on not relevant ads will become unsustainable due to increased cost-per-clicks. Brands that have a smaller click budget will see limited returns from more generic, head term and prospecting keywords that would previously generally be aimed at lower ad positions. 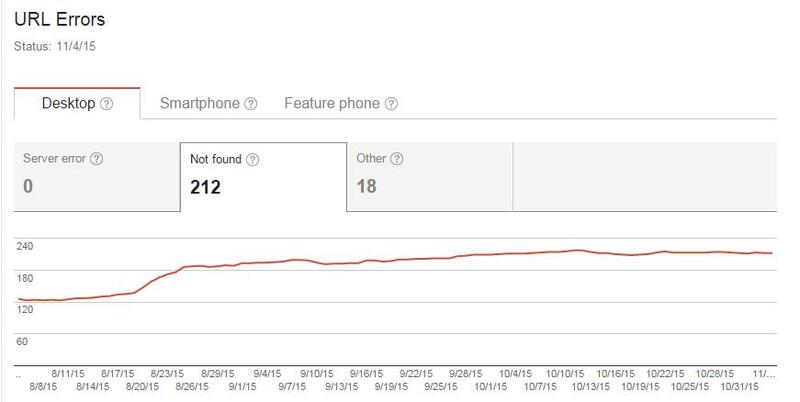 Google has been doing significant testing around site links, positions and ad text and this development shows how they are becoming increasingly focused on mobile as mobile searches beginning to overtake desktop searches. This change makes for a similar user experience across both desktop and mobile. How will this impact paid search campaigns? According to our Senior Paid Search Consultant, Matt Martin, “Ads seem to drop out of search results in favour of organic after just a few unsuccessful searches. This could increase click-through-rate and increase the effectiveness of time-sensitive messages. We have also seen an instant drop in impressions and return for non-brand and generic keywords. For retailers, Shopping will become a crucial part of most revenue generating strategies. Therefore having a working, correct and optimised feed is more important than ever before in order to allow greater ownership of the space above the fold. We’re also interested to see how this change affects Bing, as they have a great opportunity to capitalise on this change. Bing is becoming increasingly viable for marketers with the launch of Shopping – they just need to get the search and ecommerce volumes! In terms of natural search, our Website Optimisation Manager, Suze, said “The main impact of the having four paid search ads at the top of the SERPs will push organic listings down further in the page. 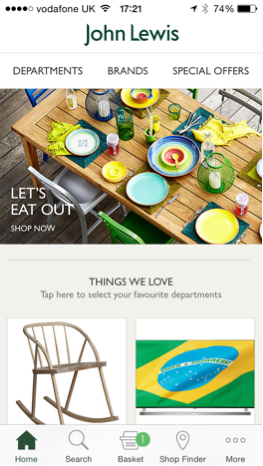 Both for desktop and mobile, organic listings will now likely fall below the fold of the page. This means that it’s even more important to ensure you have very targeted, useful content on your site to try and maximise top organic positions. It is also becoming more important for sites take full advantage of other ways to get organic visibility, for example: local listings, html markup to encourage rich snippets or knowledge graph cards etc. By providing useful user-centric content on your site will help your site appear for more conversational, long-tail question-based queries that are less likely to be occupied with aggressive paid search ads. Brand building is also more crucial in order to drive people to search for less competitive brand related terms. Please do feel free to get in touch if you have any questions about the impact of this change. Welcome to this week’s Weekly Shop. This week we feature our latest report around the hot topic of customer experience, seven disruptive retail trends and lessons for effective blogger outreach. ‪‪Retailers‬ face huge challenges in meeting the needs and expectations of their customers. In light of this, we’ve just published a new report called ‘An Introduction to Customer Experience’ which aims to highlight those challenges and the steps that we recommend retailers take in order to address them. If you’d like to learn more, you can download your free guide here. With consumers being overwhelmed with marketing messages across multiple channels and mediums, they are becoming less likely to trust branded content and more inclined to seek out recommendations, tips and insights that come from their own peers and networks. This next article explores the vast opportunity that this shift presents to marketers. Next an article from Retail Customer Experience which presents seven major disruptive trends that will cause the next wave of retailer casualties if retailers are unwilling or unable to adapt. The world of blogging has seen several changes recently which have come to interrupt and redefine the blogger-brand relationship. In our next article, Econsultancy conducted the UK’s largest ever blogger outreach study and rounded up the findings to provide their five tips for effective blogger outreach. New research this week has highlighted how 49% of consumers in the U.K, leverage organic search as the main point of entry to e-commerce shopping sites, yet only 35 percent of online retailers in the U.K. believe consumers find their website through the organic channel. To finish this week, an article which aims to help to shape the discussion of “what SEO is,” and help others to understand that it’s not simply a ‘quick-fix’ solution. So it seems summer may very sadly be on its way out as we enter September. For retailers, this can only mean one thing – Christmas is well and truly on its way. Earlier in the month, Selfridges even opened their Christmas shop – making it the first retailer in the world to do so. You might not want to be purchasing your baubles just yet, but with Christmas being the busiest and most important time of the year for online retailers – it’s never too early for retailers to start planning for the festive season. Being prepared and identifying a strategy now can make or break a successful year for retailers – in other words the difference between a lump of coal or the latest gadget from Apple in your stocking! With only 115 days until the big day, we’re already hard at work planning for Christmas with our clients. In light of this, I thought it was worth sharing a couple of tips and tactics from the Leapfrogg team to help get you started. Rosie, Leapfrogg’s Managing Director, recommends running a survey and asking your customers what they think they will want to buy from you at Christmas. You can ask them if they are likely to shop with you for Christmas gifts this year and if so, what categories, price points and people they will be shopping for. It may well be too late for this insight to influence your product range for Christmas, but what this will do is give you a good steer on where to spend your marketing budget. If you know that your older customers are likely to buy a certain product from you in store, then make sure you remind them via email to pop in store as Christmas approaches. If you know that your younger customers are likely to buy a particular product from you online, then ensure you promote that product to them via all online channels in the run up to Christmas. A quick survey via email with an incentive for completion is an easy way to do this. You could even go one step further and ask your customers to help you develop a new product for Christmas. If it isn’t too late and your products are applicable, then use social media to showcase a few product ideas or ask your customers to submit ideas for voting that you will be able to put into limited edition production. A loyal fan base will be very engaged with the process and will be likely to buy the product and others when it is released. Can you offer free delivery? If you can, offer free delivery – your investment really will pay off and may make the difference in a customer choosing to order with you rather than one of your competitors. A customer experience design project we ran for one of our clients revealed that a major barrier to conversion was a relatively high delivery charge on a low average order value. By offering free delivery, they increased online revenue by 20% within eight weeks. 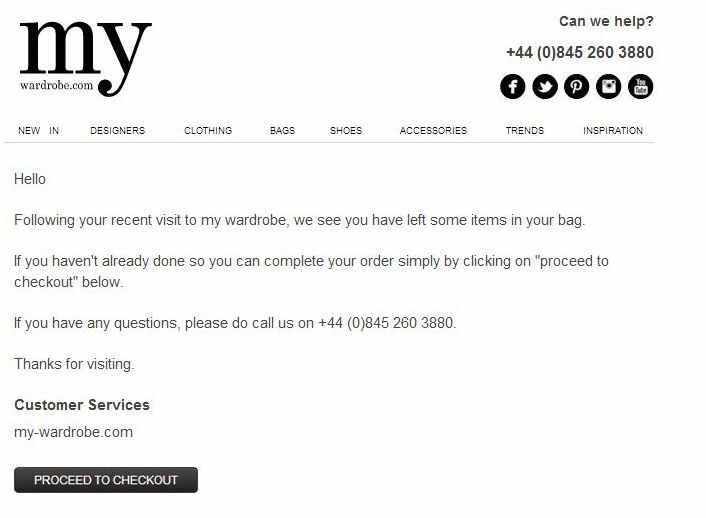 Ensure all your delivery messaging is clearly displayed on your website across all pages, as well as your last online order dates for pre-Christmas delivery to ensure there are no nasty surprises for your customers and their expectations can be met at all times. In addition, ensure that your returns policy is also clearly displayed across your website– especially if you are offering extended returns over this period. Have a look at what questions you were asked last year and ensure your FAQs are up to date with the answers to those questions. Doing this will make life easier for your customers, and remove the need for them to contact you for questions that can be easily answered. Also spend some time making sure that your product information is as detailed as possible. It’s worth bulking these out now, so your product pages contain as much information about the products as you can, again, making life easier for your customers. Concentrate on improving your basket and checkout pages now to ensure you have a well converting process in time for Christmas. 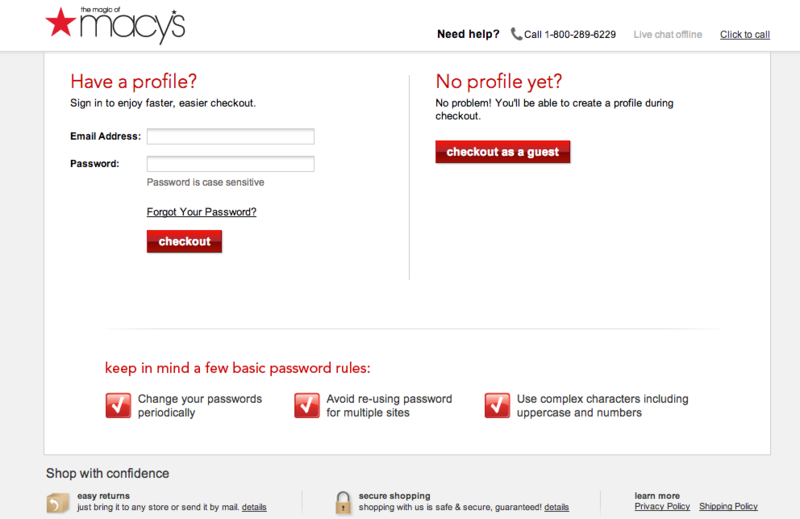 Maybe run some user-testing to check it’s as user-friendly as possible, and if you don’t already, offer guest checkout and consider a one page checkout. 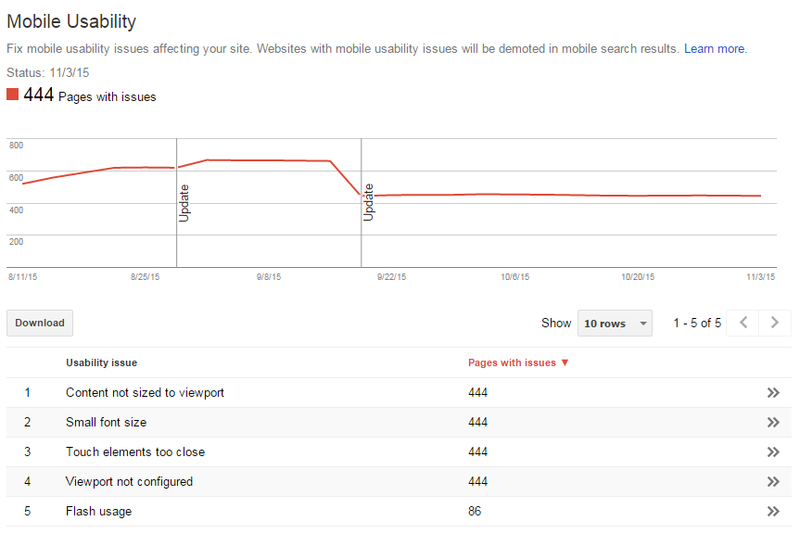 We all know the importance of having a mobile-optimised website by now. If you don’t have one yet, definitely make this a priority as soon as possible as mobile searches increase over the festive period as more shoppers use their phones whilst on the high street to research products. According to the IBM Digital Analytics Benchmark, last Christmas, mobile traffic grew to 58% of all online traffic, an increase of 42% over 2012 and we can only expect this figure to rise even more this Christmas. If you do already have a mobile website, take some time to ensure it provides a seamless purchasing journey for your customers. Ben, our senior and social media content consultant suggests preparing a content schedule that includes relevant seasonal content such as tips, videos and blog posts. Rather than just pushing products, try and tap into your customers’ needs and help solve their stressful shopping problems. This type of content will help ramp up your audience in the run up Christmas and you can link in an association of how your products can fit into Christmas preparations. Ensure that this messaging is published in a steady flow throughout the Christmas period. Generate Christmas discounts as a special reward for your social followers, which will make them feel special and like they are getting a bargain before the New Year’s sales. This can aid revenue flow and attract any buyers that usually wait until the sale period to purchase. Offering competitions and promotions around the 12 days of Christmas are always a winner as they encourage people to keep coming back to your website and making purchases throughout the Christmas period. The Whistles annual advent calendar is a great example of this. Think in advance about tying in in-store services with ways to boost social following and brand loyalty. For example, offering a free gift wrapping service to customers could be tied in with a data capture exercise to capture customer email addresses and dates of birth in reward for the free gift wrap. This data can then be used to target customers through email marketing and also through custom audiences advertising on Facebook. Our senior natural search consultant, Ben and website optimisation manager, Suze, both recommend keeping your Christmas landing pages/categories the same year to year. This ensures Google keeps them in its index and all trust associated with those pages remains. You can always hide the URLs from the customer visible sitemap, but maintain them in the XML sitemap. If you need to create new pages or categories, ensure you create them well in advance of Christmas to allow Google to index and begin to assign trust to the new pages. Again, link in from the XML sitemap, and if you don’t have your Christmas range confirmed yet – create a holding page for them. 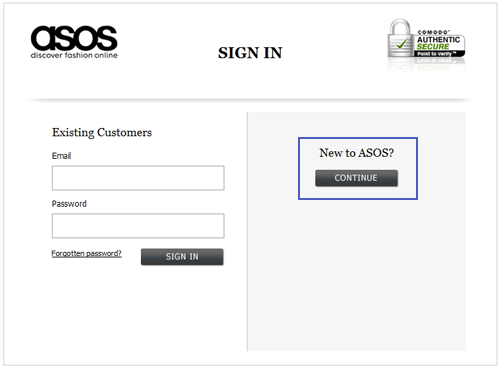 You could always include an email signup form on this page, so keen customers can find the page and register interest before you have the range finalised. Have a solid marketing plan in place, so you know exactly what promotions will be running and how they will be promoted e.g. which channel, paid search feature, and site/ad language and also the budgets available for each period building up to Christmas and after Christmas. 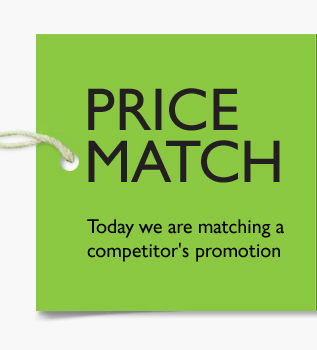 Look back at which promotions have worked best in the past and test again e.g. a flash sale, free P&P or exclusive discounts. Plan paid search budgets to anticipate shifts in search volume such as Black Friday and Cyber Monday. 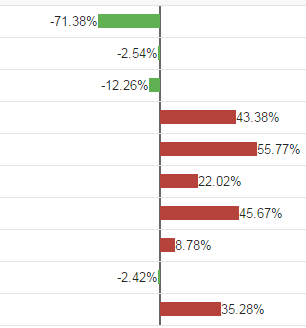 Take a look at your historical data for this to see which days last year were popular and plan accordingly. Upload all new ad creatives well in advance of their launch to ensure they are reviewed and approved before your campaign starts – this includes text and image ads. Migrate any changes made in Google across to Bing Ads to ensure consistency and more visibility for your ads. 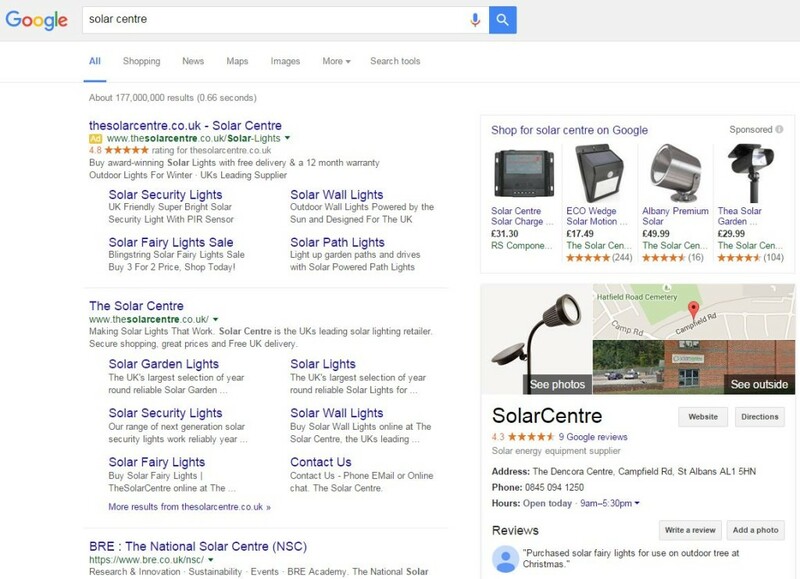 Make sure product feeds are fully optimised for Google Shopping. New feed requirements are coming into effect by the 30th September, so ensure you’re ready for this change now so you don’t run into any problems in build up to Christmas. 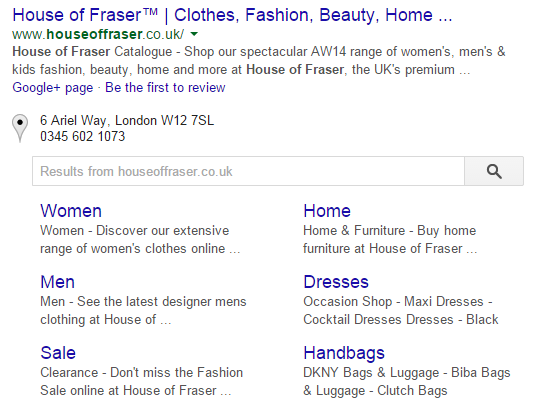 Google Shopping will be a key channel for retailers this Christmas. So there you have it – a few tips from the Leapfrogg team on how you can start preparing for the festive season. With only 115 days to go, the time is definitely ripe to start getting into the Christmas spirit and planning ahead. By doing so now, you’ll definitely be in a better position this festive season. Below, you’ll find my summaries (largely taken from my frantically scrawled notes) of the key points from each talk plus links to slide decks where available. The ‘Where’s Damascus?’ Game – thousands of people played the game online and failed miserably, including people from the Houses of Parliament, which resulted in news coverage. How Much Are You Hated By The Daily Mail? – though impossible to get to the end of unless you’re Michael Gove, this short piece of interactive content attracted over a million players, multiple pieces of online coverage with hugely authoritative links and caused UsVsTh3m to rank 3rd for the search term ‘Daily Mail’ for months. Malcolm also spoke about how The Daily Mirror now sees more mobile traffic than desktop. Therefore, you must ensure that any content you outreach to publications (e.g. infographics) needs to look good on mobile. Your outreach email will probably be read in mobile too. What’s more, infographics sent as huge JPEGs won’t look good on mobile – these should be created in HTML and should be responsive. When UsVsTh3m launched their ‘Northometer’ quiz, 85% of plays came from mobile. In fact, the entire UsVsTh3m site is designed for mobile – Malcolm even went as far as to say that they “don’t really care” how it looks on desktop. The most important takeaway of Malcolm’s talk was about content headlines. The best-performing headlines are interesting (you want to read them) and mysterious (they don’t give too much away) – these are the headlines that get you clicks AND shares. You want your content to fall into the top category and sites like Buzzfeed work extremely hard to get this right – it’s standard for them to A/B test up to 25 different headlines for each piece of content. Next up was Stacey Cavanagh, Head of Search at Tecmark, talking about getting into the habits that land you links. Stacey spoke about the importance of allowing time to be creative, championing the 6-3-5 method which enables six people to generate 108 ideas in 30 minutes. Next, you should use NUF testing (New, Useful, Feasible) to work out which ideas are worth following up – score each idea out of ten for each of these things and prioritise the highest scoring ideas. When you’re creating content, always think about what’s new or different – why should people care about what you have to say? It was Matt’s first time speaking at Brighton SEO and I thought his talk was one of the most useful from the day. Matt spoke at length about selling through content and provided some really great takeaways. In essence, we’ve stopped stuffing Google with keywords and started stuffing it with content – but what so many online marketers overlook is that the sales funnel is content. Mike Essex from Koozai spoke about how we’re so obsessed with “great content” that we often totally overlook that fact that “boring content” is actually the best opportunity in content marketing. Great content might achieve awareness, but boring content is what sells. Above all, remember that on-site content such as this MUST convert – that should always be your end goal!